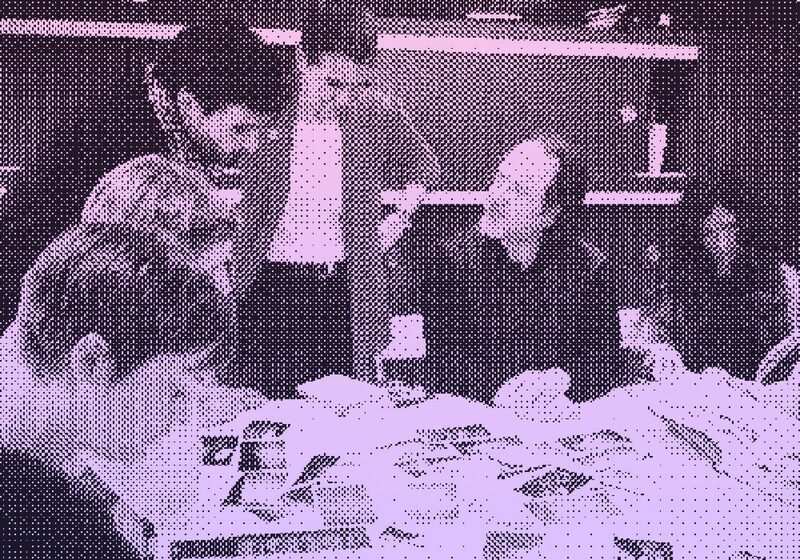 The Photobook Club, founded in 2011 is an on and offline project created as a space for conversations around the photobook. The project has developed into an international network generating events, publications and critical discussions, bringing together a variety of voices connected with the photobook with those who are new to the format. The philosophy is one of openness and access, believing that the photobook does not need to be a veiled and complex work of which we only trust a select few voices. Instead, here, the photobook is a vibrant medium for open consideration, learning and enjoyment. Matt Johnston is a UK based photographer, educator, researcher and founder of The Photobook Club. His research focuses on the relationships between photography, the photobook and its audience in a post-digital context and investigates the state of the photobook, its relative efficacy and the conversations occurring around the medium. As a lecturer in Photography at Coventry University, together with Jonathan Worth, Matt pioneered free and open photography classes #picbod and #phonar. Matt has spoken about his investigations and experiments at a number of conferences internationally and is currently working on an open, non-linear, poster-based class exploring the post-digital. I am a third year at Nottingham Trent university studying fashion communication and promotion. I am currently working on a self devised project surrounding the future of the digital image. Currently, I have been looking into the future of sines/photo books and have found your website really inspiring! I was wondering if there was anyway that I could contact you with some questions…I’d love to pick your brain surrounding some of the topics I’ve been looking into.